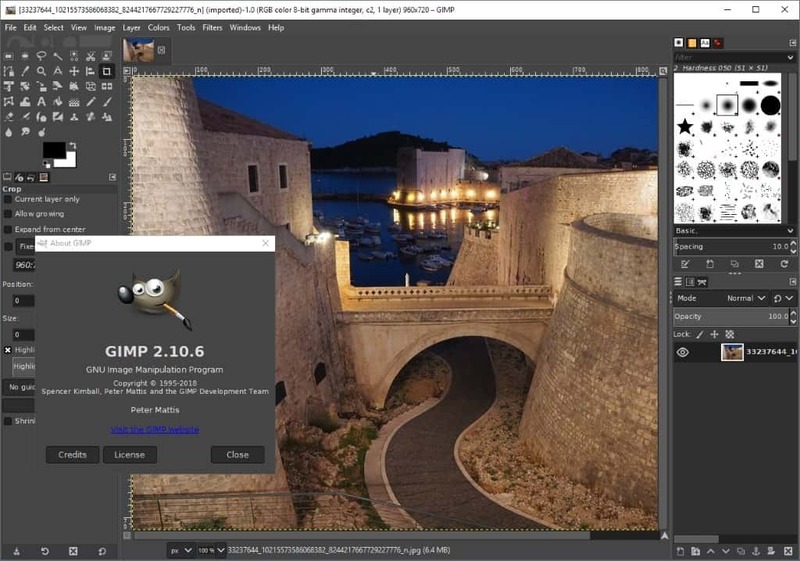 GIMP provides the tools needed for high-quality image manipulation. From retouching to restoring to creative composites, the only limit is your imagination. GIMP provides extensibility through integration with many programming languages including Scheme, Python, Perl, and more. The result is a high level of customization as demonstrated by a large number of scripts and plug-ins created by the community.